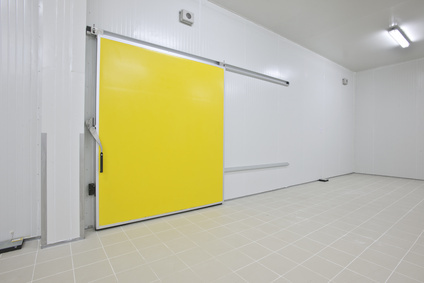 We have experience of cleaning cold stores and evaporator cleaning, we have gained a reputation of a business that will always make sure you achieve the results that are essential within this industry. Most food producers take on site spore tests which tests the levels of bacteria in the atmosphere which can contaminate the food. Evaporator cleaning is one of the most important parts to clean within a cold store. If the evaporators are dirty then the fans will blow dirt and bacteria into the air and around the factory. This will also affect the efficiency of the evaporators and they will take longer to cool the factory and use more electricity. We use many ways to clean cold stores such as high level cleaning, steam cleaning & pressure washing.